If you don't have time to do it right, when are you going to have time to do it again? 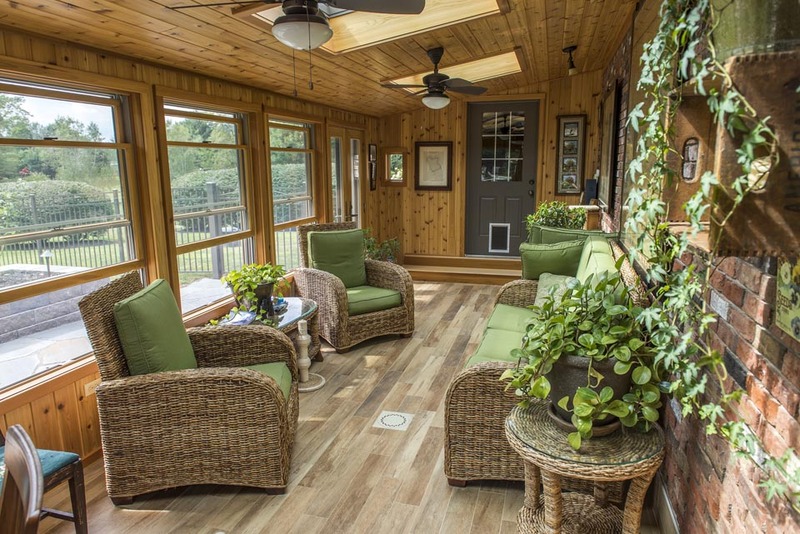 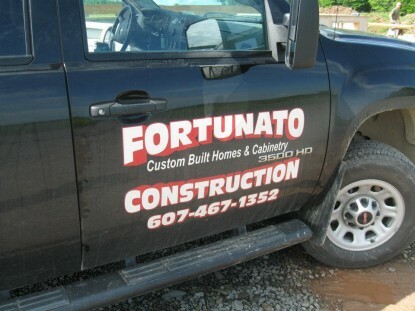 Since 2003, Fortunato Construction has been providing quality, handmade wooden products and buildings. 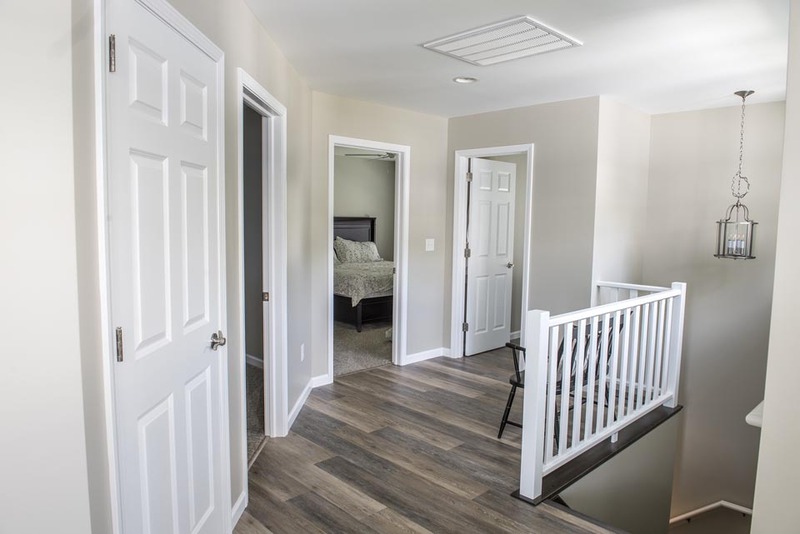 Owned by Jason Fortunato, a graduate of Building Construction and Masonry from Alfred State College, we are a business based on family and dependability. 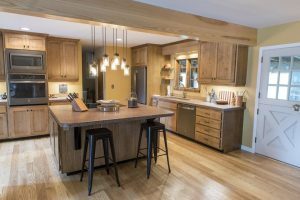 Our focus on creating reliable products without taking shortcuts is based on the values instilled in Jason by his grandfather, a life-long carpenter and cabinetmaker, who still works with us! 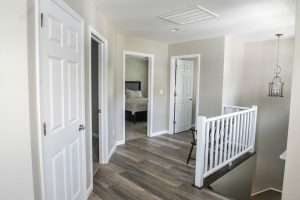 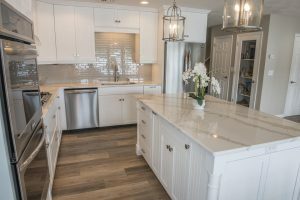 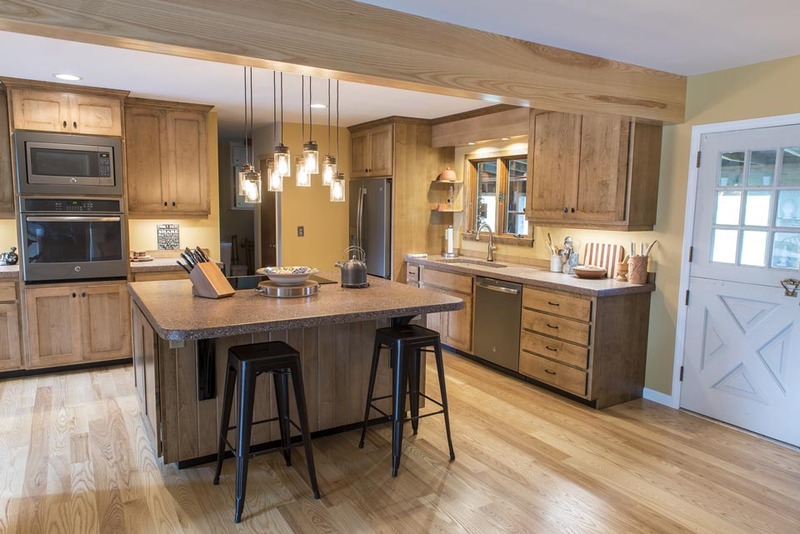 Our services range from custom cabinetry to masonry, but the most important aspect of doing business with us is the comfort of knowing we will build your product properly, while creating a unique feel to each item we build. No two pieces of furniture, cabinets or homes built by Fortunato Construction is alike – we will not replicate your vision! 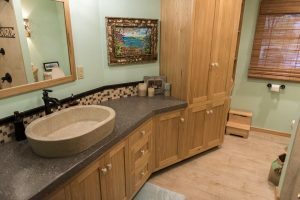 Contact us to make your next construction vision a reality and let us build your dream home, room or piece of furniture!